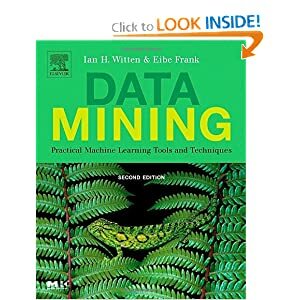 Explains how data mining algorithms work. Helps you select appropriate approaches to particular problems and to compare and evaluate the results of different techniques. Covers performance improvement techniques, including input preprocessing and combining output from different methods. Shows you how to use the Weka machine learning workbench.